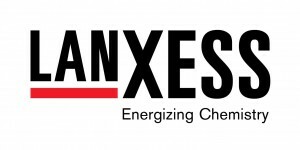 Istanbul – Specialty chemicals company LANXESS is exhibiting at the Plast Eurasia in Istanbul for the first time. From December 5 to 8, 2013, over 1,100 national and international companies will present their products over a total area of approximately 90,000 square meters in 10 halls at the “Tüyap Fair Convention and Congress Center”. Around 50,000 visitors are expected. At its 70-square-meter booth, LANXESS will be showcasing the latest material developments, processes and technologies for high-tech plastics. In 2012, LANXESS achieved sales of over EUR 120 million in Turkey. Of its total sales in Turkey last year, a percentage share in the low double-digit region came from high-performance plastics and plastic additives. Most of the LANXESS exhibits highlight the huge variety of applications that its high-performance plastics offer for the mobility megatrend. These center primarily around state-of-the-art applications for innovative and environmentally friendly lightweight solutions, because these materials and technologies can save weight in virtually every part of a vehicle. Plastics play a crucial role in this. Depending on the demands made on the part in question, they can replace heavy metal parts completely or be combined with other materials – including metals. The weight of individual components can thus be reduced without negatively affecting other properties such as safety. A sample application for LANXESS high-performance lightweight engineering plastics is the Audi A8. It uses a front-end beam, on display at the LANXESS booth, made entirely of a new, highly reinforced polyamide from the Durethan brand. The high strength and stiffness of this material allow the individual walls to be significantly thinner, enabling them to be integrated into the component with less material, while retaining the same load-bearing capacity. This reduces the weight of the front-end beam by approximately 25 percent. In vehicles, less weight means lower fuel consumption, and thus lower CO2 emissions. Other automobile parts on show at the LANXESS stand that can save weight in vehicles thanks to the use of LANXESS plastics include the transmission oil pan of an Audi S-Tronic and the pedal bracket block of a Mercedes-Benz C-class. However, LANXESS high-tech plastics are used in trucks as well as passenger cars. One current example is the bumpers of several MAN truck models, which contain polyamide and polyester compounds of the LANXESS’ Durethan and Pocan brands. Advantages include greater design freedom and higher surface quality. They are also tougher and easier to coat. The Tepex brand fiber composites are a new addition to the LANXESS product portfolio. These are cutting-edge high-tech thermoplastics that are reinforced with continuous fibers of different materials, e.g. glass or carbon, to suit the field of application. Alongside the sports and electronics industries, Tepex is also used in automotive engineering, for example in the seat shell of the Opel Astra OPC. In this case, Tepex enables high amounts of energy to be absorbed in a crash, and the component weighs significantly less than comparable steel constructions. At its booth, LANXESS will be showcasing the prototype of an innovative airbag housing made from Tepex and Durethan. LANXESS high-performance plastics also offer the electrical and electronics sectors a broad range of advantages, including a wide range of flame-retardant premium plastics. In addition to their high flame resistance, they are noted for their exceptionally good electrical values, good flow characteristics and excellent mechanical properties. Areas of application include small domestic electric appliances or sheathing for glass fiber data transfer cables. At Plast Eurasia, Rhein Chemie Rheinau GmbH, a wholly owned subsidiary of LANXESS AG, will be showcasing additives for cast polyamide. With Addonyl and Addonyl CastReady, Rhein Chemie offers all the ready-to-use mixtures and additives needed to make and/or modify cast polyamide from a single source. Molded parts made from this material are used successfully in applications with the strictest demands. Such parts benefit from a straightforward manufacturing process and balanced physical and mechanical properties. They are also far lighter than metal components. This weight advantage makes cast polyamide the material of choice for new lightweight technologies that are becoming increasingly important in today’s vehicles. 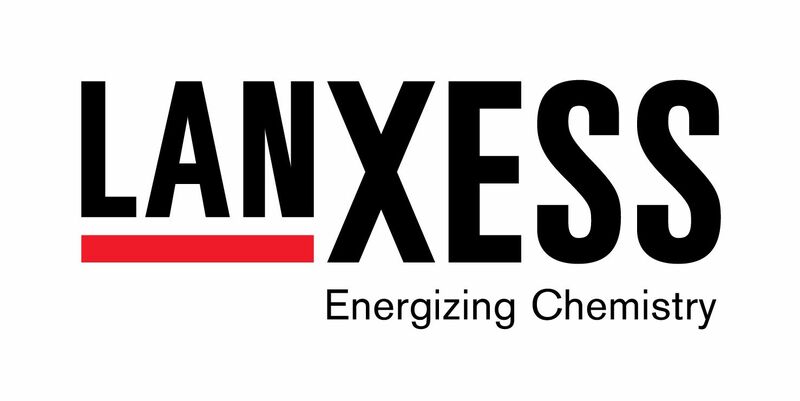 The specialty chemicals company LANXESS has had its own national company in Turkey since 2012. LANXESS Kimya Ticaret Ltd. Şti is headquartered in the economic center of Istanbul. LANXESS markets its entire product portfolio in Turkey, from high-performance polymers and specialty chemicals to high-quality chemical intermediates. Activities focus on high-performance rubber products, rubber chemicals and high-tech plastics for the automotive sector, as well as color pigments for the construction industry. The most important target sectors for LANXESS in Turkey are the automotive and tire industries. The company expects the automotive industry in Turkey to grow by a mid-single-digit percentage from 2014 to 2016.